Social Media in Ministry 213 – Learn the detailed nature of social media’s landscapes with this 3 hour course that meets on Friday and Saturday nights from 11:00pm-1:00am. (because these are the hours you will be doing this stuff in ministry, except for Facebook which you are already on constantly). Learn how to keep multiple accounts open using different web browsers and how to learn which social media your parishioners actually use, in a non-stalking manner. 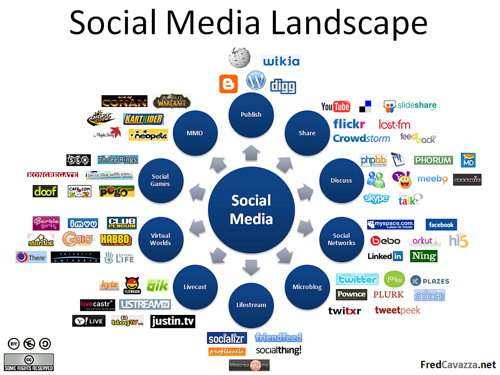 Most of the course will be survey of all this social media stuff you never really heard of. Promo Videos 304 – Mega Churches use them all the time to attract people to worship and their hip sermon series, but that is because they have someone on staff who is paid to sit in a dark room all day and create this stuff. This course gets you ready to create low quality and low taste videos that your congregation of 32 will adore and share at their next bridge game via their community room’s VCR. Basics of Sound Systems 142 – This course walks you through the complications of every Sunday struggles with the church’s sound system. Learn how to make the best of out of date equipment, how to duck tape lapel microphones on preaching robes, and how to talk in ways not to make the system squeal. This is prerequisite for the 242 class where students will learn how to find the one spot in the sanctuary that has the best microphone reception. MBFMD 386 – Learn the vital skills of detecting BS from a mile away. Teaches techniques as small facial movements, tells, and the best way to escape when you are neck deep in it. Develop skills in discerning between true church history and the way they remember it; defining a timeline using 27 first person perspectives; and ‘reading into the minutes’ to deduct what really happened in past Council Meetings. Church Family Trees 249 – They tell you everyone is related to someone and now you can map it. Use the skills of this course to map who is related to who and why. Learn techniques to follow your Church Family tree as it branches up, out, circles back around, splits, splinters, withers or falls to the ground. What classes would you add to your seminary/ministry experience?